If you’re looking for the perfect gift, you don't need to go much further than these 12 fabulous cookbooks showcasing some of the best Israeli chefs, from Yotam Ottolenghi to Alon Shaya. With Israeli food trending worldwide, there’s never been a better time to roll up your sleeves and dive into one of the Mediterranean’s top cuisines, and these are the books that will help you become an expert. With Hanukkah now upon us, and Christmas drawing near, we’re sharing our favorite collections of Israeli recipes, with their vast influences and nuances, as displayed in these 12 inspirational cookbooks. Thumb through them for the extraordinary photography, romantic nostalgia and tested recipes of some of the industry’s most influential and accomplished chefs, authors and food ambassadors. A modern-day classic and a personal favorite, this cookbook is written by power foodie Janna Gur and her team, with gorgeous photos by Eilon Paz. You can flip through this one when you’re feeling nostalgic for Jerusalem’s Machane Yehuda shuk or when you want to find an authentic recipe for that Israeli dip/dish/bread/pastry that you just can’t get off your mind since returning home. 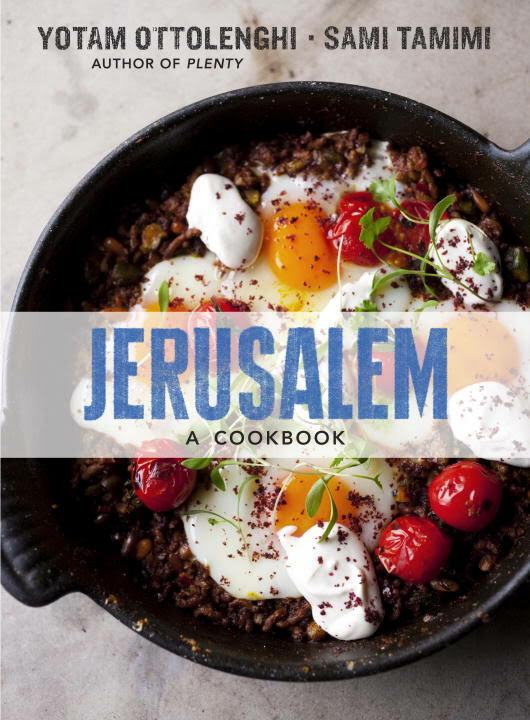 In Jerusalem, London-based celebrity chef Yotam Ottolenghi and then partner Sami Tamimi rehash their Jerusalem childhoods from different sides of the tracks with equal warmth and character, while giving a complete history of the volatile city and showing off its most charming corners through positively stunning photography. Sure, the recipes might contain an eclectic mix of 20 ingredients, but they are all fresh, wholesome and inspiring. 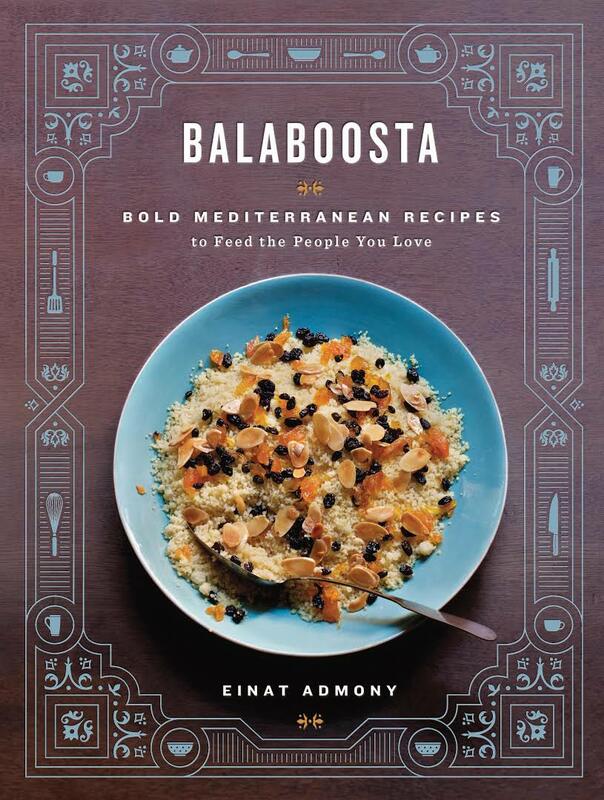 This book belongs on every coffee table, if only as a discussion piece, and for its celebration of Sephardic cuisine. The scrumptiously delicious and herbaceously rich recipes are only a bonus. From Israeli baker Uri Scheft of the famous Breads Bakery, which has several branches in both New York City and Tel Aviv, this book covers a wide range of influences on Israeli baking and includes hundreds of bread recipes, alongside other beloved Israeli baked goods such as Krembo and hamentaschen (both with updated twists). 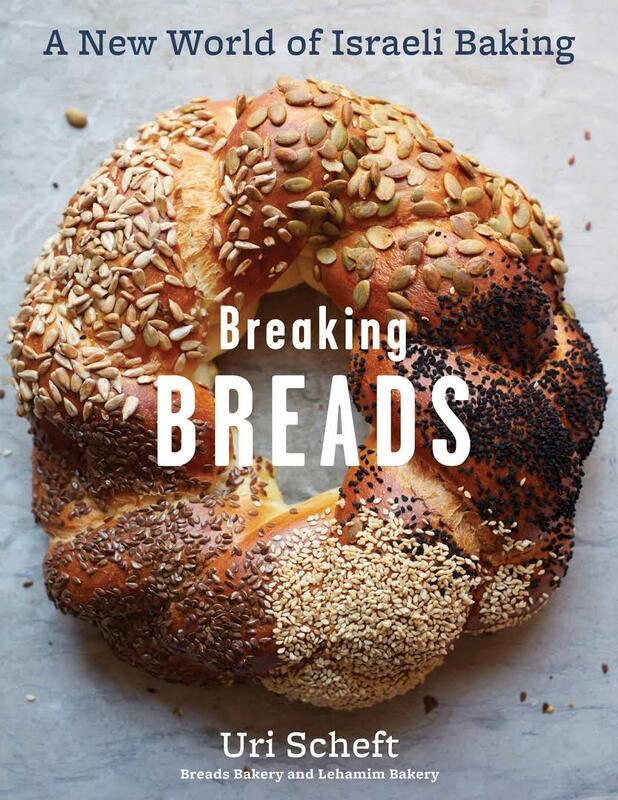 We’re buying the book mostly for the chapters on challah and babka, which are filled with tips, interesting variations and mouthwatering pictures of the bakery’s bestselling items. 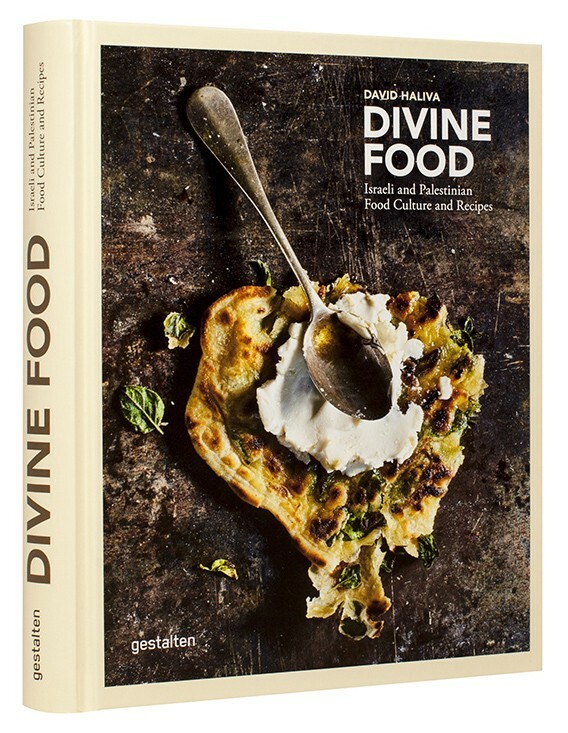 Focusing on heritage-based recipes, Divine Food discovers the origins of regional dishes that are millennia old, while also featuring new recipes from Israel’s modern trendy restaurants. This book focuses on historical fact and culture as much as the beautiful and more remotely found dishes and stories of the region. This unique cookbook from photographer Steven Rothfeld is broken up by regions (Tel Aviv, Jerusalem, North and South), and contains recipes and anecdotes from some of the country’s most accomplished chefs and food writers. Writing in the style of a travel book, and with much insight, Rothfeld tells the stories of the chefs whose recipes he shares, gives his personal impressions of the country and highlights what the chefs are doing with Israeli products and produce that isn’t necessarily typical Israeli fare. From schmaltzy potatoes to Yemenite chicken to pickled shrimp and the fresh-baked pitas that chef Alon Shaya is known for in his James Beard Award-winning New Orleans restaurant, Shaya, the cookbook of the same name is a mix of the chef’s Jewish and Israeli roots and life in America’s Cajun food capital. 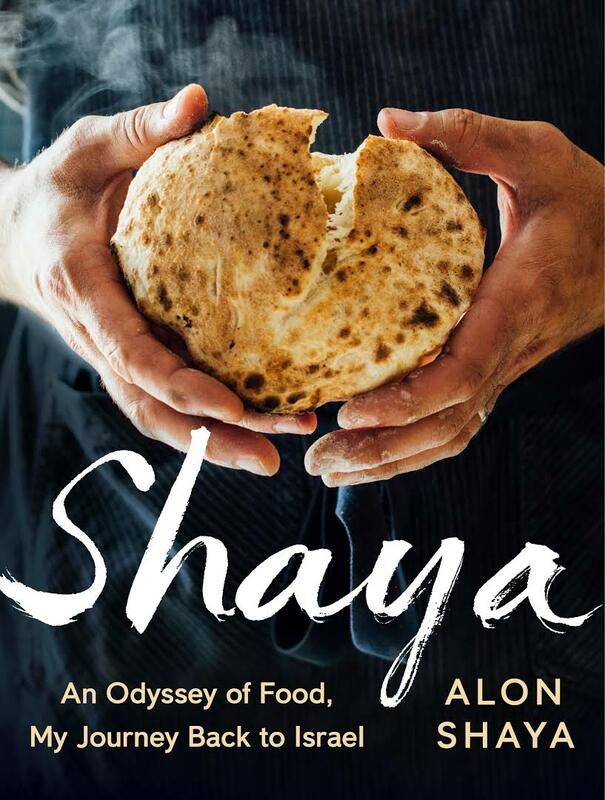 Whether you’re in the mood for one of the Jewish- inspired recipes that took a left turn into baconville, or a sweet recollection of Shaya’s family recipes from the old country, you’ll love reading his personal stories and learning from his professional kitchen tips. 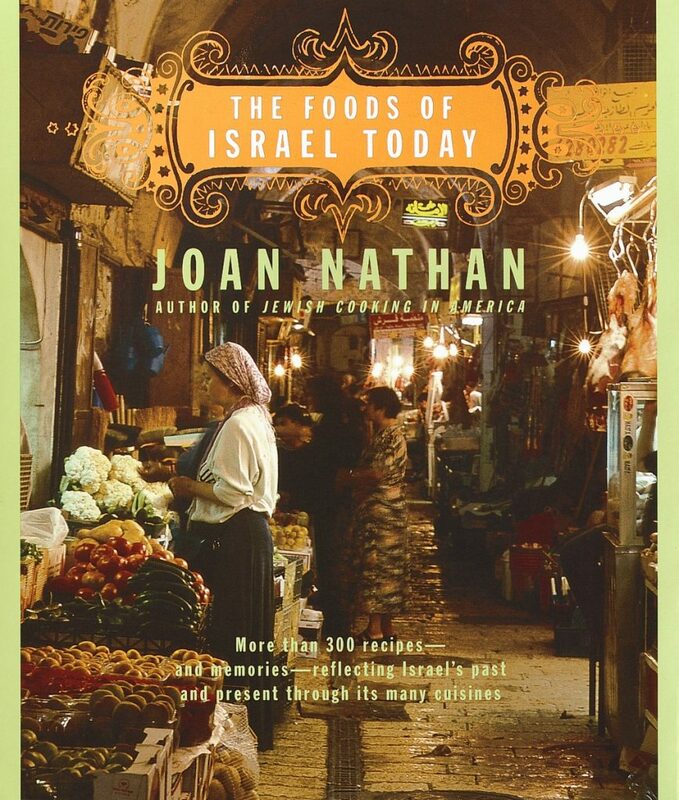 This homey book comes from the New York-based Israeli chef who brought gourmet falafel and upscale Israeli dining to America with her popular restaurants, Balaboosta, Taim and Bar Bolonat. You’ll find all the recipes from Einat Admony’s childhood that inspired her to become a chef, including sambusak, Yemenite oxtail soup and Turkish coffee brownies. You will the title of honorary balaboosta when you make them for your next feast. James Beard Outstanding Chef Michael Solomonov has become the poster boy for Israeli cuisine in America through his Philadelphia restaurants, Zahav and Dizengoff, and his role in the “In Search of Israeli Cuisine” movie exploring modern Israeli cooking. His latest book, written with Steven Cook, is part cook book and part travel guide. 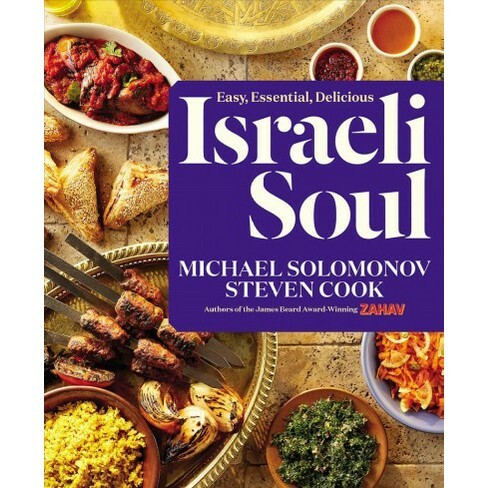 Published in October, Solomonov and Cook go in search of the soul of Israeli cuisine – the tiny eateries, market stalls, and hole-in-the-wall restaurants where recipes have been passed down through the generations. 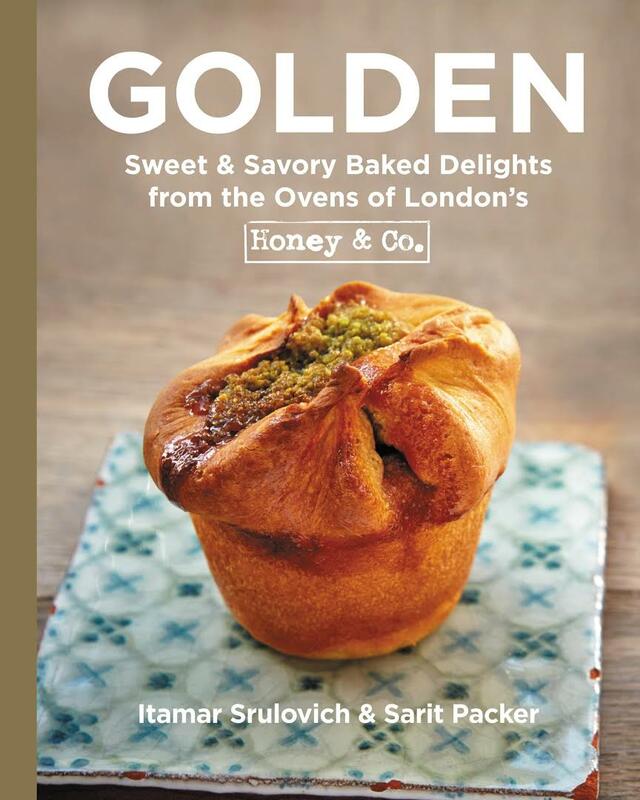 A baking book from one of London’s most beloved Israeli food spots, Honey & Co. Café, Golden is a beautiful catalogue of the café’s pastries, cakes, breads, preserves and savory casseroles for you to make and enjoy at home. 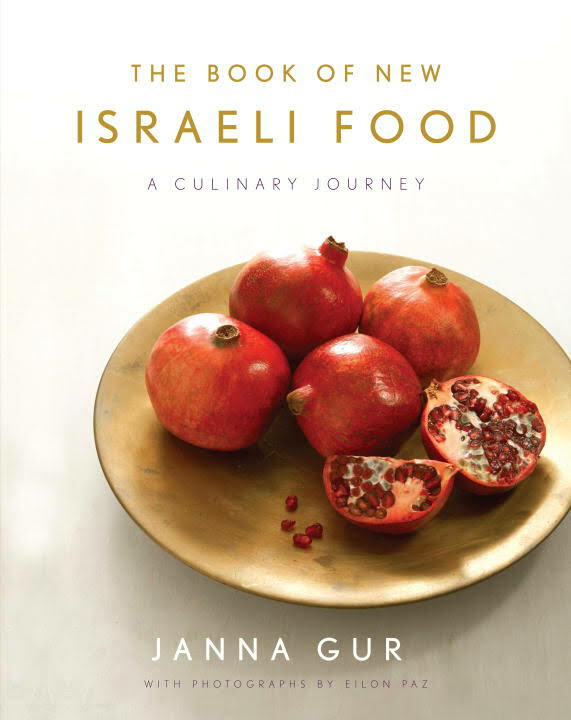 If Nutella cheesecake, knafeh and candied quince sound good to you, you will probably enjoy this book, along with the anecdotal stories and insights of Itamar Srulovich and Sarit Packer — the husband-and-wife team who run the restaurant. If you are more into cooking than baking, check out Honey & Co.’s earlier cookbook of savory lunches, many of them classic Israeli meals such as eggplant sabich, and others that bear resemblance to the salad-rich goodness made famous by Yotam Ottolenghi’s London deli where Srulovich once worked. 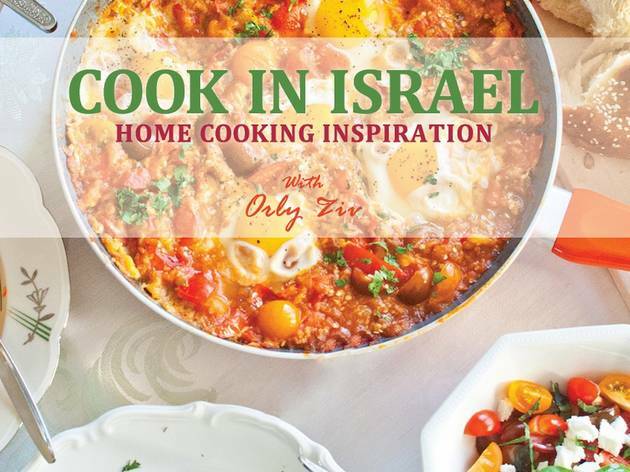 A collection of fresh, healthful, everyday Israeli recipes, including all the variations on meze salads, and the perfect dressed-up flame-roasted eggplants, these prized recipes are taken straight from Orly Ziv’s Israeli cooking classes for tourists in her home in sunny Tel Aviv. The recipes are tested and approved by Ziv’s friends, family and guests, and will help you incorporate Israeli Mediterranean vibes into your kitchen. Restaurant recipes, like Eucalyptus’s Jerusalem artichoke soup with lemon and saffron, are presented alongside Israeli classics you’ve always wondered how to make and perfectly spice, like chicken with sumac, onions and pine nuts, and Nazarene kebab, in award-winning cookbook author Joan Nathan’s 2001 collection of 300 Israeli recipes. 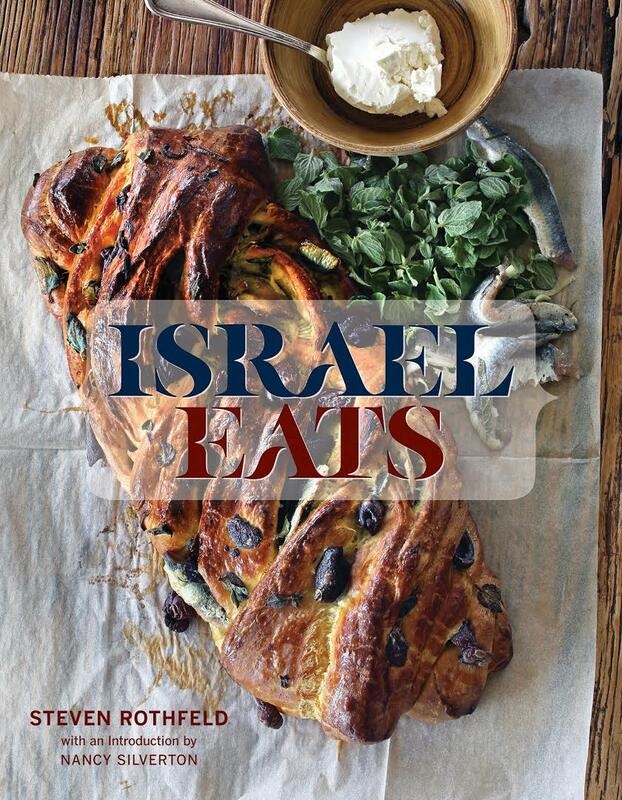 This is still a must-have staple on any Israel-phile’s cookbook shelf, more than a decade after its release. 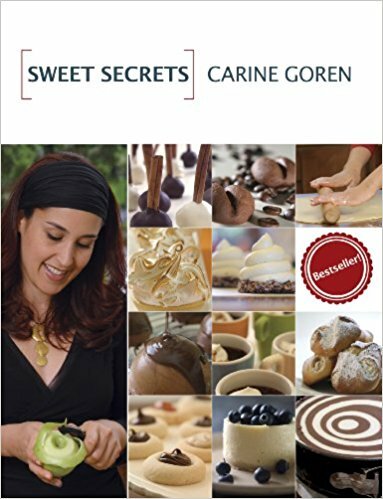 Carrying the same name as her long-running Israeli baking show, Israeli celebrity pastry chef Carine Goren’s 2006 book, Sweet Secrets, is available in a translated English version and is not to be missed. The pastry chef, known for her spectacular sweet tooth and upbeat personality, features recipes Israeli bakers are actually making at home (Israelis love a good chocolate cake, just like everyone else!). Goren decodes baking for anyone willing to give it a try, and the reward is anything from birthday cake topped with colorful chocolate balls and chocolate ganache to the mousse cakes, lemon meringue pies and tea cookies found in every Israeli café and bakery.